Disney Sofia the First fans, check out this price drop on Amazon. 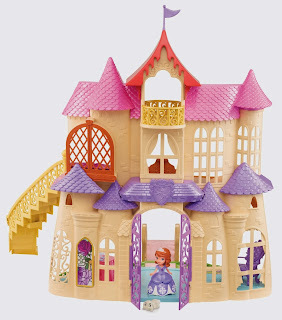 Right now, you can snag Disney Sofia the First New Magical Talking castle for ONLY $39.99 (33% off). Sofia is quite the hit right now and I know our girls would LOVE this as a gift!